Some of the Nuns with the March Vocation Retreat participants, Ann, Abbey, and Laura. Last weekend, we welcomed three young women to the monastery for a few days of prayer and discovery as they learned about discernment and the Passionist life. It’s always a joy to share our precious charism with others and see how the Lord is at work leading hearts along His unique paths for them. 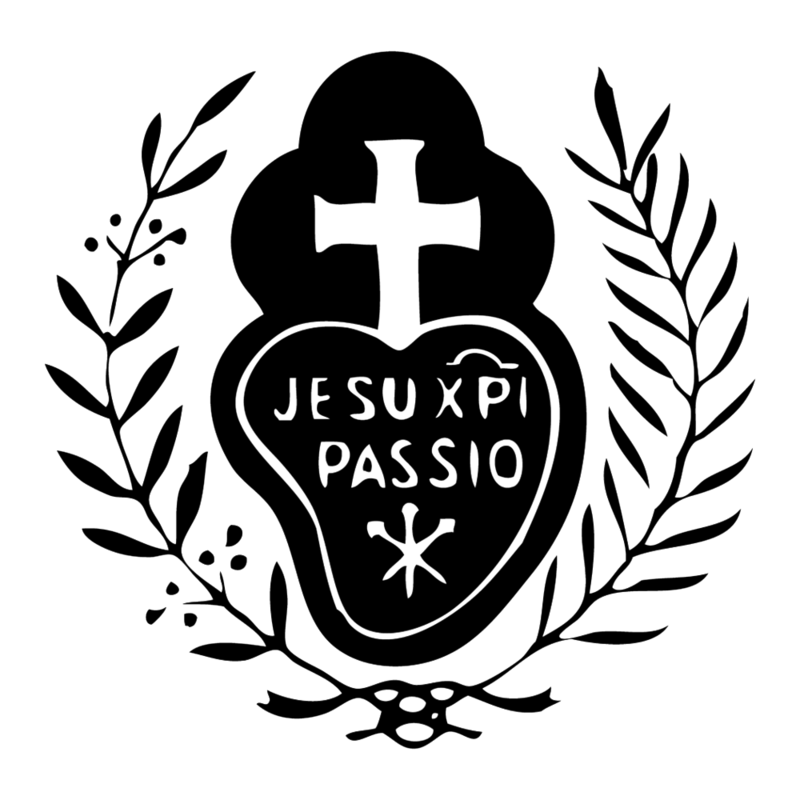 Keep up the prayers that many will answer the call to Passionist life! The next Vocation Retreat will be held June 14-16, 2019 - maybe you’ll consider joining us? Sign up for a Vocation Retreat! We leave you with a photo of outstanding holiness…and the first signs of spring, blooming maple trees! It must have been a good retreat, since it sent everyone into ecstasy!